‘Greetings from the Rural Payments Agency (RPA) and a very Mappy Christmas to one and all’, could well have been the message on Christmas cards from said agency. The trouble is, of course, it probably chose to communicate via a web portal, rather than a physical card, so no-one saw it. Communicating in the correct manner to farmers is not something Government agencies always do well and this is one of those instances. Farmers should be web savvy, but life does not always work like that and, with many in the industry still not using the internet as an extension of their hand in the way an urban office worker might, it is easy to see why problems occur. 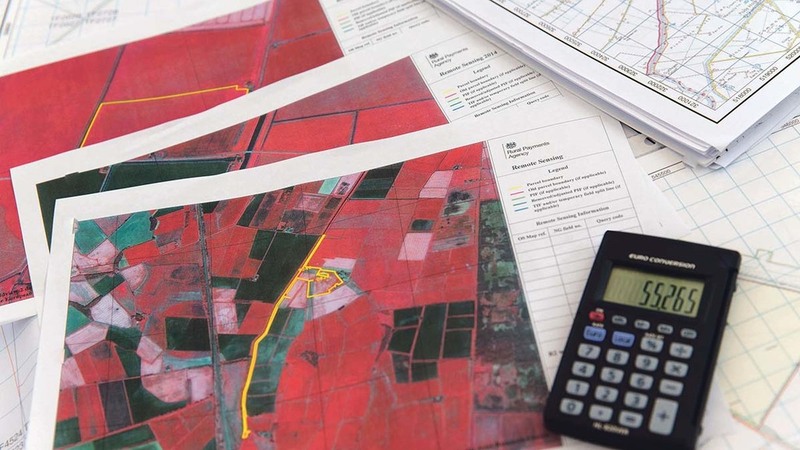 A direct email or even, dare we say it, a physical letter, might have been a more positive way to communicate the proposed changes to maps across England, and now the problems have occurred and it should not be farmers who have to pick up the bill to fix it. Communication should be straightforward, but often ends up being exactly the opposite. The RPA has shown its ability to create a semantic mess in its messages to farmers set to receive late Basic Payments, with some left wondering when and how their cash will arrive. The RPA’s performance in recent years has improved beyond all doubt and this should be noted, but it is just a shame problems have arisen at such a key time of year. Here’s wishing all Farmers Guardian readers a very merry Christmas. Farming, for many, is in a good place at the moment and ready for the challenges and opportunities which will arise in 2018, the final full year before Brexit. Make sure you pick up your FG next Friday, December 29, when it will be available as usual. And finally, our very own Christmas elf and Facebook mascot FG William appears on the front cover this week. 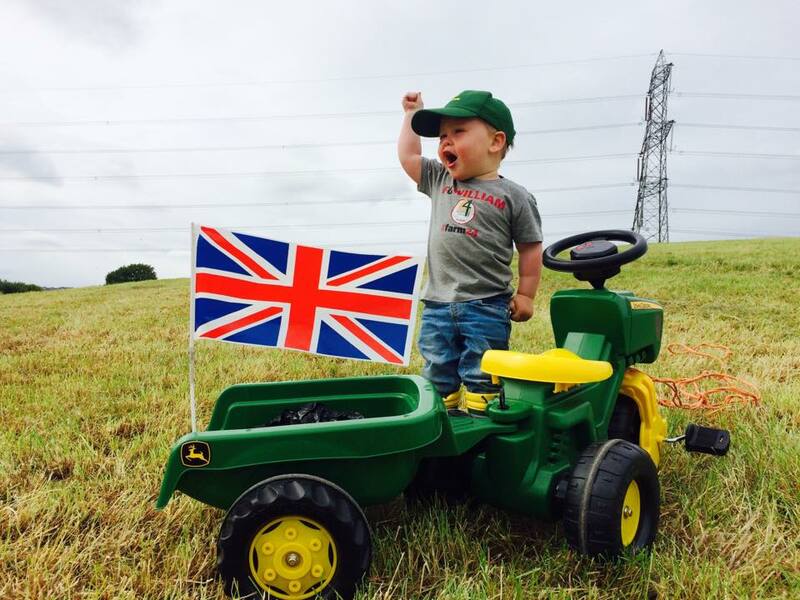 Since spring, he has garnered a massive social media following and a huge thanks must go to his parents Helen Cussons and Joe Pearson, Bradford, for their tireless photographic efforts.